Dianne Vincent is scientifically validated with the ability to harness and transmit the Biofield Life Force Energy known as the Trivedi Effect® A successful business owner, vibrant presenter and woman leader on a mission to increase the overall quality of life by utilizing the Life Force Energy and its benefits for businesses, individuals, agriculture and product enhancement of nutraceuticals. Dianne earned her Animal Health Technologist Degree in 1981 from the Northern Alberta Institute of Technology in Canada. She worked 14 years as a research technologist at the University of Alberta for the Department of Anatomy and Cell Biology and the Department of Medicine, division of Nephrology. 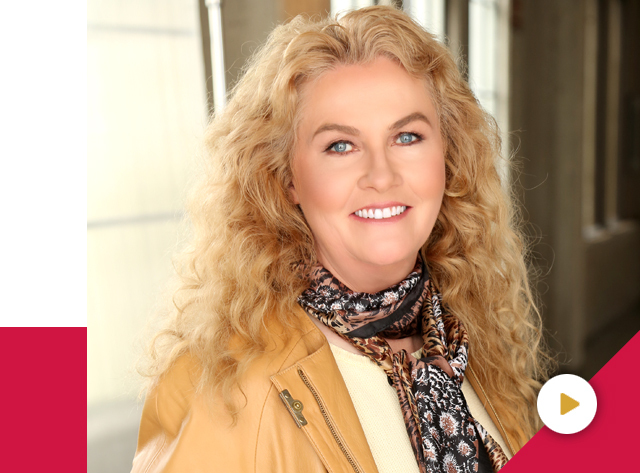 Dianne went on to study nutrition and has been a Professional Member of the International Organization of Nutrition Consultants since 1995. For the past 22 years Dianne has owned and operated D&R Health and Business Investments Inc. which focuses on increasing the quality of life with the latest knowledge available. With a keen sense for team building, marketing and cutting edge technology, she has produced a reputation for attaining results. Dianne has taught and spoken professionally on general nutrition, nutrient supplementation, reversing diabetes, anti-aging, glycobiology and low glycemic eating for a healthy body composition. She developed and co-authored the Autism Nutrition Program (ANP), which helps children with autism through dietary changes and nutrient supplementation. With a natural ease and ability to learn new technologies, by 2001 Dianne was implementing the newly emerging era of energy medicine. These energy modalities included GeoTran, Rife Frequencies, BodyTalk, EmotionCode, BodyCode, Spring Forest Qigong, Emotional Freedom Technique (EFT) and BioFeedback. Dianne applied these learned techniques with good results on the level of the mind and body. In 2011 Dianne was introduced to Mahendra Kumar Trivedi (Guruji) and The Trivedi Effect®. Dianne knew immediately this was completely different than anything she had experienced at the mind or body healing level. Mahendra Trivedi was driven by science and facts showing his ability to harness and transmit the Life Force energy to ALL living organisms and non-living materials anywhere in the world. This Life Force energy was both intelligent and beneficial and optimized the potential with changes at the cellular, molecular and atomic level. The studies included results in agriculture, livestock, biotechnology, microbiology, genetics, human health, cancer and materials science. This unique phenomenon became known as The Trivedi Effect® with the supporting research featured in over 1,200 universities in the U.S., including the Ivy League and the National Institutes of Health, as well as in over 3,000 universities worldwide in over 130 countries. The science gave Dianne the confidence that Mahendra Kumar Trivedi was truly an authentic phenomenon and she joined The Trivedi Effect® Healing Masters program in May 2011. Dianne has witnessed many changes including the physical and spiritual transformations of both Dahryn Trivedi and Alice Branton. 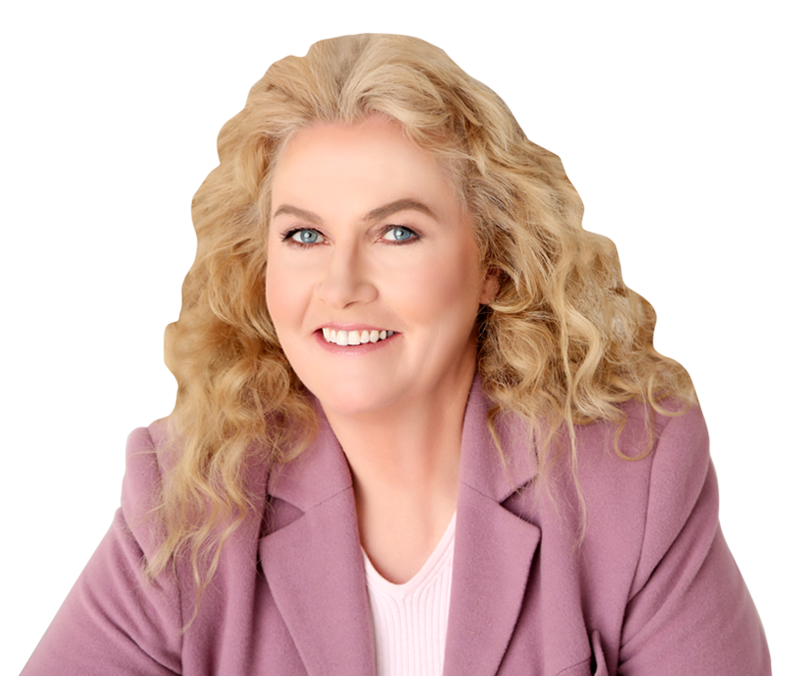 Dianne herself experienced a profound higher level of consciousness and a spiritual awakening that gifted her with the ability to harness and transmit the Life Force energy of The Trivedi Effect®. Her abilities have been validated through the most sophisticated testing technologies in Internationally accepted models of scientific research resulting in her peer reviewed published papers. The science gave Dianne the confidence that Mahendra Kumar Trivedi was truly authentic and she joined the Trivedi Effect® Healing Masters program in May 2011. Dianne has witnessed the physical and spiritual transformations of both Dahryn Trivedi and Alice Branton. Dianne herself experienced a profound higher level of consciousness and a spiritual awakening that led to her own ability to harness and transmit the Life Force energy of the Trivedi Effect®. Her abilities have been validated through the most sophisticated testing technologies in Internationally accepted models of scientific research resulting in her peer reviewed published papers. The ability of harnessing and transmitting the Life Force Energy to living and non-living material to transform their behaviour and enhance their function would not have been possible without the Divine gifts of Guruji Mahendra Trivedi. 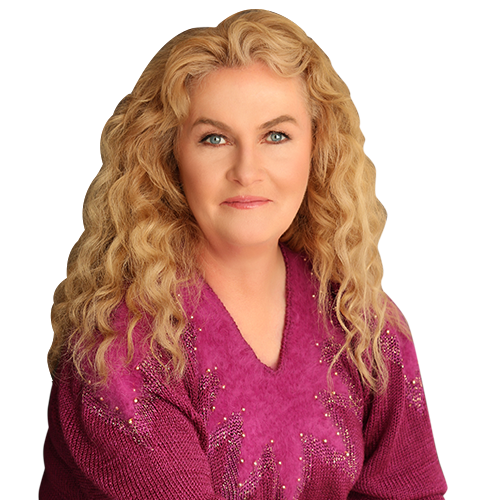 Dianne is honoured to harness and transmit the Divine Life Force Energy because she believes it holds the promise of enhancing and increasing the quality of life in ways that have never been attainable before.